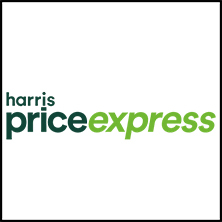 Harris Interactive, announces the launch of Price Express as the latest addition to its NPD Express product suite. 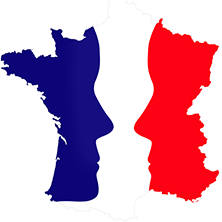 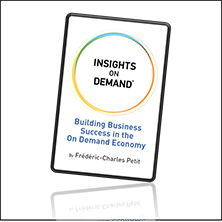 WILTON, CT – April 10, 2019 - ITWP, parent holding-company of Toluna and Harris Interactive, today announced the official book launch of “Insights on Demand™: Building Success in the On-Demand Economy” written by Founder and CEO Frédéric-Charles Petit, in keeping with his mission to transform the market research industry into a real-time and social experience and inspired by the work of the Insights on Demand consortium. 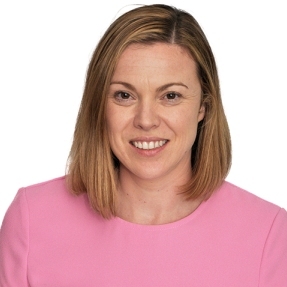 Harris Interactive, the leading full-service digital market research agency, has appointed Susan Vidler as its Managing Director for the UK.